Vator has been holding its own events for seven years now, and a big part of our program has been to showcase promising young companies, allowing them to pitch themselves to our audience of entrepreneurs and investors. We have had a number of companies pitch that have gone on to raise big funding rounds including Thumbtack, DogVacay, Pokitdok, Grovo, Udemy and Apartment List, to name a few. 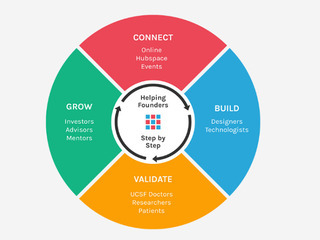 Last week, Vator and UCSF Health Hub held our first salon of 2019 called The Future of Mental and Behavioral Health, where VCs, innovators and adopters (payers/providers) discussed how mental and behavioral health startups are creating solutions to help those suffering from mental health conditions. And, as always, we carved out some time for a startup showcase, though these #InventHealth startup showcase segments aren't pitch sessions. 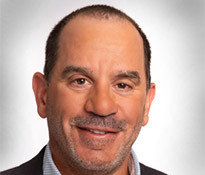 Emceed by Mark Goldstein (Chairman, UCSF Health Hub), it featured three companies, all of which are developing new and innovative solutions for how to help people deal with their mental health problems. The first to present was Rebecca Mandel, co-founder and CEO of Lucid Care, a company that provides virtual reality for drug and alcohol abuse. The origins of Lucid Care come from Mandel's own medical history: when she was 15, she was diagnosed with a brain tumor, which required surgery and a difficult recovery period. "When I awoke, post surgery, I was a completely different person. I discovered that I had a new personality, had mild cognitive impairment and epilepsy. My neurosurgeon even told me that there may be a chance that I won't go to college. So, understandably, I developed anxiety and I was given antidepressants to help me navigate through my new reality, but the symptoms were so bad that I had to stop altogether. And, instead, I became committed to helping myself and accelerating my behavioral change through meditation and a lot of resolve," she said. 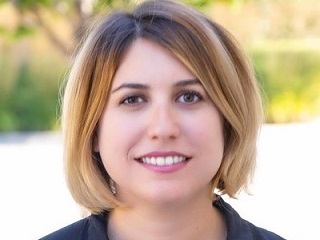 While working at Samsung, Mandel discovered virtual reality which she came to understand was, "the missing link that I wish I had to help accelerate my own recovery." 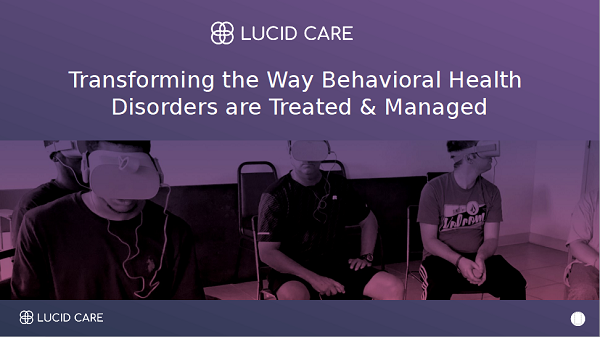 What Lucid care does is provide a digital therapeutics platform that uses virtual reality to help people who are addicted to drugs and alcohol reduce their anxiety and their cravings "within minutes." A trained VR facilitator goes to rehab centers and runs VR sessions of up to 10 minutes at a time. The program focuses on emotional regulation, helping patients to focus "often for the first time in years." The idea to put an emphasis on people who are dependent on drugs and alcohol came from the fact those are also people who suffer from severe anxiety and cognitive impairment. Not only that, but one in 10 Americans suffer from a substance abuse disorder, she said, "so we knew that we could use VR to make a fundamental impact on their lives." Patients are measured through their own self reports, as well as tracking technology. The company plans to eventually use this data to better determine which patients are more likely to drop out, and so they can provide more personalized care. The company sells directly to treatment centers; it currently has pilots at five rehab facilities, reaches 300 patients who have used the VR platform for over 1,500 hours and it has over 3,000 more patients on its wait list. Already it has shown a 57 percent reduction in patient anxiety. 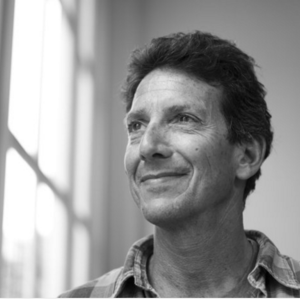 "At Lucid Care, we believe that the patient is part of the solution, and we teach them how to manage their chronic disease, and help them lead fulfilled lives," said Mandel. The second to present was Christopher Lento, Chief Commercial Officer at Palo Alto Health Sciences, a digital solution for panic attacks. 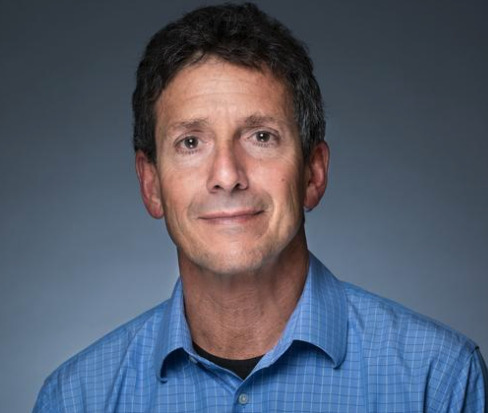 Palo Alto Health Sciences' product is called Freespira, which is "an evidence-based, FDA-cleared" medical device, said Lento, though the company thinks of it as a digital therapy, because it includes both hardware and software. The device treats symptoms of panic, panic attacks, panic disorder and PTSD in those 18 years an older, using a tablet that connects via Bluetooth to a CO2 sensor. "The key to this therapy, and versus other breathing devices, are that we actually measure CO2. The patients use this product at home twice a day, two 17 minute sessions per day, over a four week period, and they are actually getting biofeedback, or feedback from the tablet, and they're shooting and targeting for target respiratory rates and target CO2 rates," Lento said. 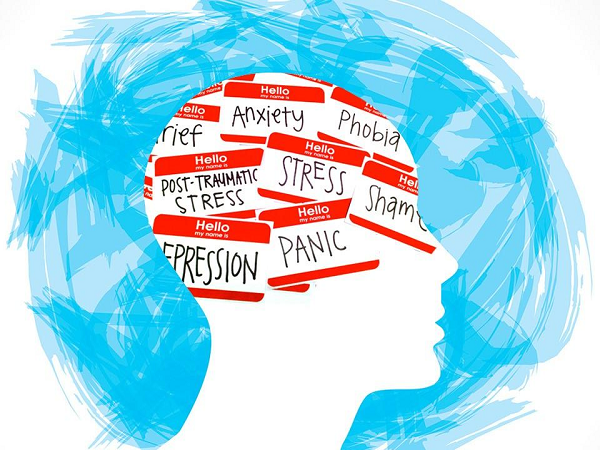 Over 19 percent of the population in the United States has some form of anxiety disorder, with 27 million people having some sort of panic disorder. That number can be as high as 50 million if other patients who have symptoms of panic are also included. While people with these disorders are typically treated with medication and counseling, both have their problems and limitations, Lento said. "Medications is fraught with some problems, medications are addictive, they're expensive, patients are not very compliant," he noted, while "it's very hard to deliver, patients are not compliant with their face-to-face visits, and the system sometimes falls apart on the counseling side." At the same time, Palo Alto Health Sciences also relies on therapists and psychologists to help them deliver their intervention, as a provider has to authorize the product and screen it for the patient. The product is then shipped to the provider, who trains the patient, and then the patient goes home and uses it at home. 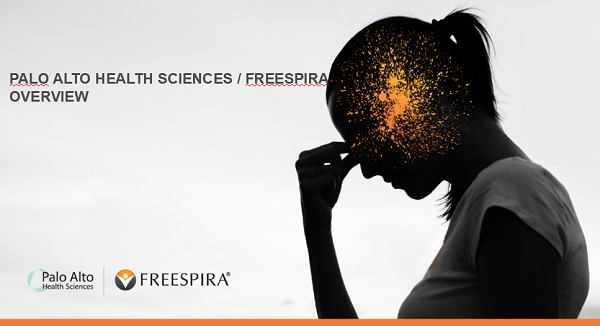 The patient will also have access to a Freespira coach who will do weekly check-in to increase adherence. 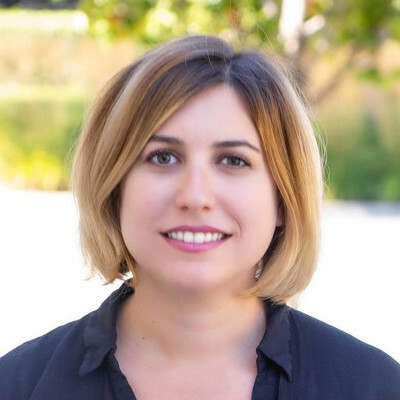 Palo Alto Health Sciences has raised $10.2 million in funding from investors that have included Kleiner Perkins, Lightspeed Venture Partners, Microsoft, Aphelion Capital and Slayton Capital. 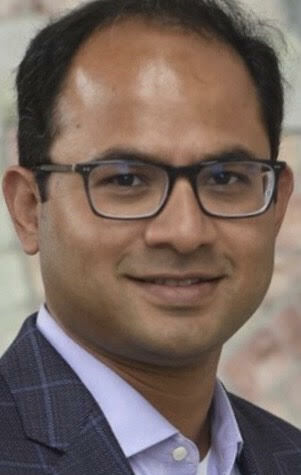 The last to present was Mainul I. Mondal, founder and CEO Ellipsis Health, a company that measures a behavioral health vital sign through speech. "What is voice?" asked Mondal. "Voice is the original measure of well being. It's how we communicated with people. It's how we communicate with other human beings. When you go home after work, you call your loved ones. 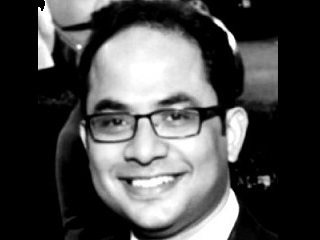 If your grandma or your elderly friends are out of state, [voice is how you check to see] how they're doing," said Mondal. "Voice has a lot of rich information. It's not being used the way it could be in healthcare." While there has been a lot of progress in managing physical health conditions over the last few years, with a number of tools and services available to patients, the same cannot be said on the behavioral health side. "Over the last few years for chronic conditions, like type 2 diabetes, people are focusing on whole-person health. You have therapists, you have coaches, but if you dig deeper the core problem is depression and anxiety," Mondal said. "For us, when we looked at [depression and anxiety], we said, 'We want to build something to be scalable, because there's nothing scalable todayto measure depression and anxiety. There's nothing.'" That's why the company decided to create the first behavioral health vital sign specifically for depression and anxiety. Ellipsis can analyze voicethrough its machine learning algorithms that consider both semantics and acoustics, meaning not only what the patient is saying, but how they are saying it. After only a few minutes of speech, the technology can determine a vital sign, measuring a person's emotional health in real time. The company is in process of launching with major healthcare payers. "Voice is the original measure of well being, and what we're doing with your voice is going to be the future of your behavioral health," said Mondal. Thank you to our sponsors: UCSF Health Hub, BetterHelp, Vator, Advsr, Avison Young, Scrubbed, HP and Stratpoint. 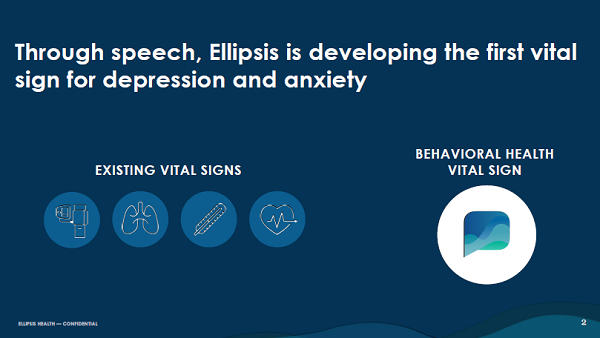 Ellipsis Health is creating a behavioral health vital sign using natural speech. Initially starting with depression due to its significant impact on society Ellipsis enables frictionless and scalable screening of behavioral health conditions to enable the patient to get the right care at the right time in the right place. The opioid epidemic is on the rise. With high patient drop-out rates from treatment programs, relapse prevention is a major challenge, creating a revolving door of patients unaware how to manage their chronic disease throughout their lives. 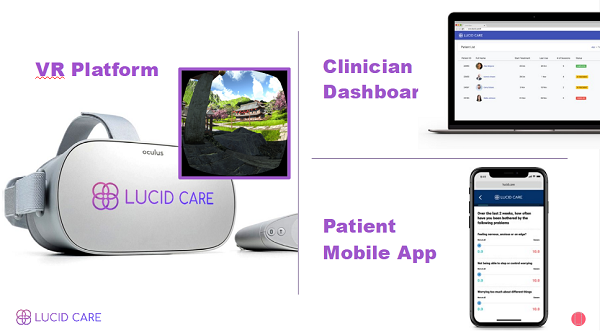 Lucid Care offers a Virtual Reality platform used in treatment centers that increases patient engagement and retention by reducing anxiety and cravings within minutes. Treatment centers are able to increase their revenues significantly by receiving full insurance reimbursement for program completion. We create and analyze proprietary patient data, enabling clinicians to offer personalized, results-based care and intervene high risk patients before they drop out or relapse. Long term, patients can continue the healthy coping habits they’ve learned and join tele-health sessions with their colleagues at home as part of their life long recovery.